New roofing systems require strong warranties given their daily exposure to wear and tear. In this post, Edmunds General Contracting discusses the different roof warranties offered by GAF. This Lifetime Roofing System Limited Warranty offers up-front (100%) a coverage period of 10 years; five years for three-tab shingles. Roofing system coverage is available, along with installation labor coverage for 10 years and five years for three-tab shingles. Workmanship and misapplication of flashings have limited coverage through your contractor. Tear-off and disposal costs are not covered. This is an excellent warranty with an up-front (100%) coverage of 50 years and 20 years for three-tab shingles. It covers the entire roofing system. Installation labor has lifetime coverage; 25 or 30 years for three-tab shingles. Workmanship and misapplication of flashings are 100% covered for two years. It’s usually offered by the contractor. Tear-off is only covered for manufacturing defects. Disposal costs are not covered. This is one of GAF’s strongest roofing system warranties. It has the same coverage as System Plus, except workmanship and misapplication of flashings are 100% covered for 10 years. They are both provided and backed by GAF. Tear-off and disposal costs are only covered for manufacturing defects or misapplication. This is our strongest and best roof warranty. It has the same coverage as Silver Pledge, except workmanship is 100% covered for 25 to 30 years and 20 years for three-tab shingles. Misapplication of flashings is also covered for 25 to 30 years. 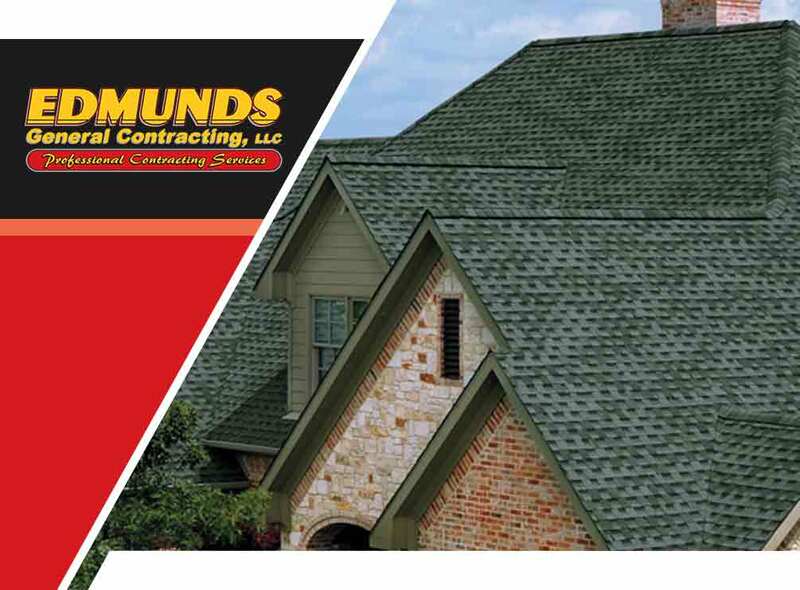 GAF-certified roofers like Edmunds General Contracting can offer these solid GAF warranties. We serve clients in Salem, North Andover and Haverhill, MA for all their roofing needs. Call us at (877) 618-5955.